An unexpected, sultry and addictive fragrance. Remote private islands where summer lasts all year and one day seamlessly blends into the next inspired Soleil Blanc, an addictive solar floral amber alive with seductive refinement and refreshing decadence. 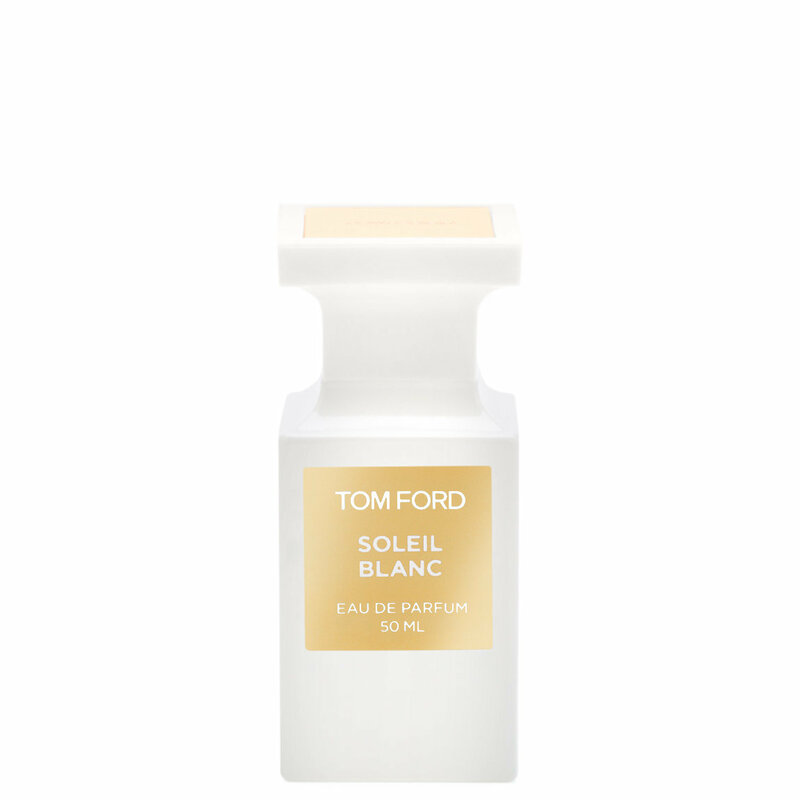 Tom Ford's latest private-blend creation unapologetically exudes the endless pursuit of sun and luxury that defines Soleil Blanc. Spray once or twice on clean skin. Do not rub the fragrance, as this will alter how the fragrance develops. Endless Summer in a Bottle. Soleil Blanc truly is unexpected! This warm oriental floral encapsulates every aspect of a perfect summer getaway: a delicious blend of Coco de Mer and Pistachio accords add a creamy gourmand quality that is perfectly balanced by spicy Cardamom and Pink Pepper. Bergamot and Ylang Ylang round out the fragrance with fresh and floral qualities, along with a very subtle saltiness that brings a beachy sensuality to the entire experience. If you're looking for a fragrance that makes you feel as if stepped on to your own private island, I highly recommend looking into Mr. Ford's Soleil Blanc. P.S. The flacon is absolutely stunning! Well before its launch I was offered to smell it from the counter’s already empty bottle in UK, yet I still could get a clear idea of this scent and impatiently waited several months that it became available in my country. For such a high tag product you better be sure you’ll like it! I “had” to get the 100ML bottle as the small one was already sold out so it was quite an investment. In the meantime since it was compared to Estee Lauder Bronze Goddess I had purchased that one but unfortunately the EL is not that similar at all, EL is much sweeter and I quickly got tired of smelling it. TF is more subtle and on my skin the coconut note is not overpowering , if I still want to smell the beach without being bored this is the best (and most expensive..) way to go, the sillage isn’t too strong so it’s office appropriate and when people get close and capture it I always get a compliment. I first want to say right off the top that I LOVE this scent. I remember watching an old Seinfeld episode where Calvin Klein made a scent called the beach that Kramer claimed they stole from him. Hilarious! I would imagine that if we could smell that scent, this would be it. It smells like a beach day out in Hawaii !! It is a very subtle scrumptious scent. The moment I spray this on, I want to hug everyone. It has just the right tones of sweet pistachio without smelling like a bakery or obnoxious. I am very sensitive to scents and some give me a headache if they are too sweet but this doesn't do that. 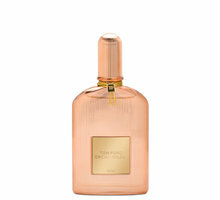 I purchased the perfume because when I sampled the toilette it did not have any lasting power AT ALL. I am sad to say that the parfume is also pretty non-existent on my skin after just an hour. I can still smell it on my skin but very very light and you would literally have to be hugged up on me to smell it. 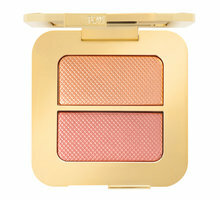 It does not radiate off the skin or turn heads when walking into a room. That is why I only gave it four stars. I am so sad because this thing cost a car payment, so I was expecting it to last a week even with showers. 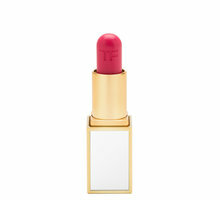 I think for the price, Tom Ford needs to make some adjustments to the wear and longevity aspect of the fragrance. The smell is so good, I am keeping mine but know it won't last since I have to reapply. I gave this 3 stars because is has 0 staying power. for the price I feel like it should at least last an hour :( the smell is sooo good but It doesn’t last. I adore this fragrance. 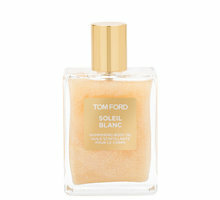 It’s summer in a bottle but unlike some beachy fragrances, this doesn’t smell like sunscreen. It’s sultry without being too heavy. It’s sweet but not cloying. Great silage and good staying power. This scent elevates my mood and I can wear it day or night.